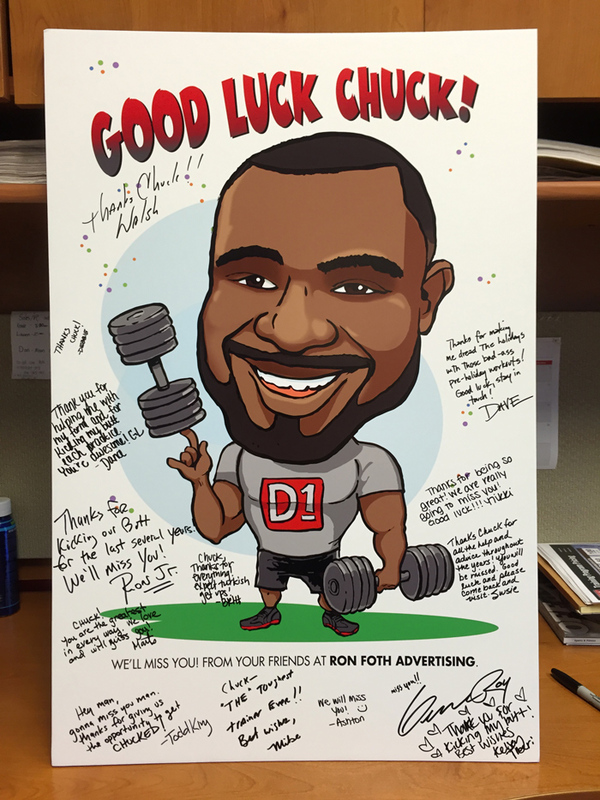 A fond Fothie farewell to Chuck Gresham, one of our favorite trainers at D1 Sports and Fitness. Chuck’s been kickin’ our tails for years with his creative and “get swole” workouts, including today’s grueling “12 Days of Christmas” spectacular. Whew. 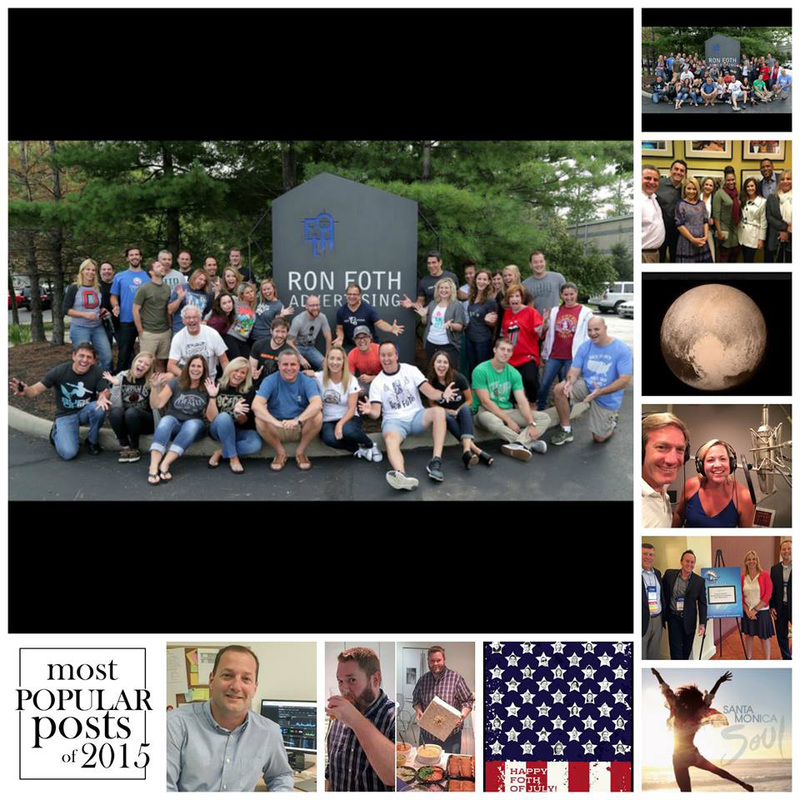 Best of luck in your new career, and your awesome charity, the Chuck’s Kids Foundation. 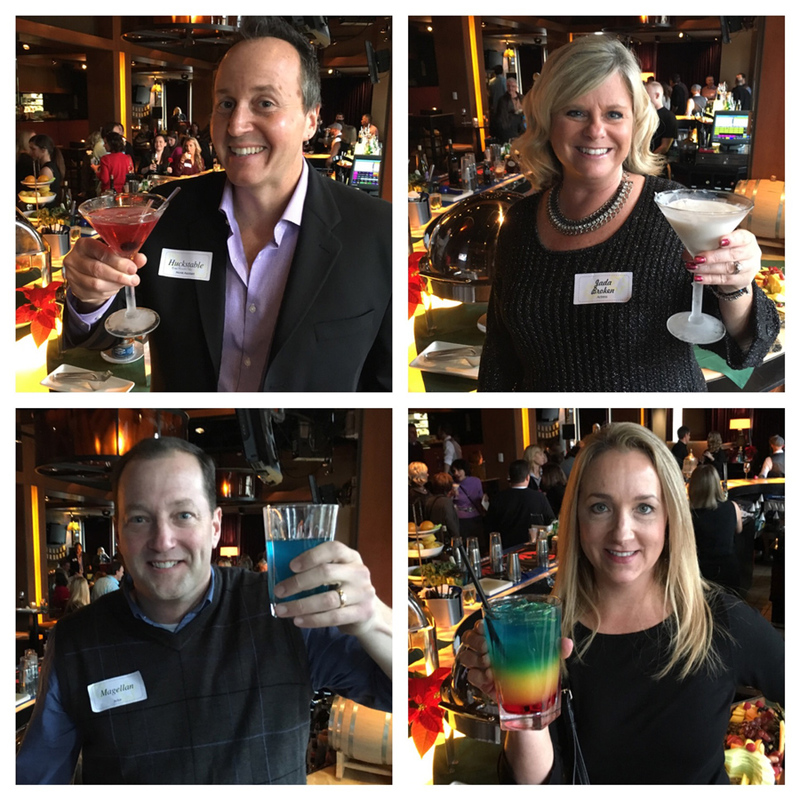 cheers to the rfa drink recipe contest winners! The “Fuzzy Fothie Pink Rabbitini” by Dave, the “White Christmas Fothtini” by Beth, the “Flaming Turd Rocket” by Bob and finally “Take It to the Next Level” by Julie. We’re so proud to share some Gulf Coast glory with our friends at Beau Rivage! 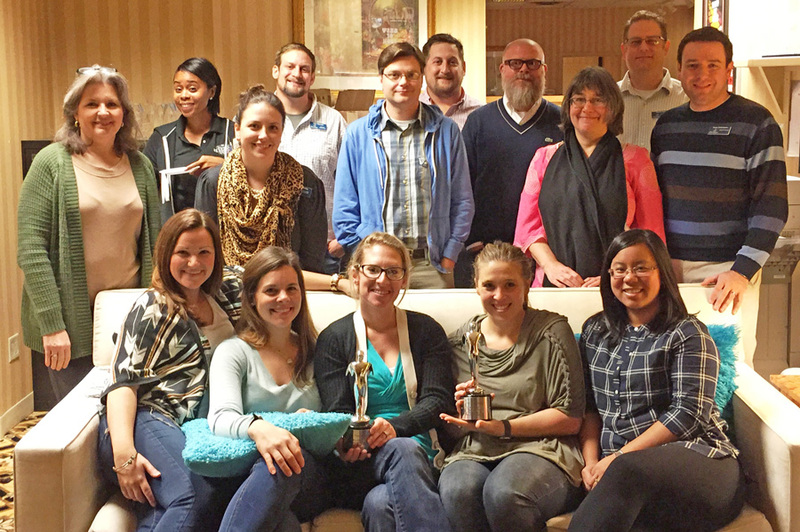 Our TV campaign for MGM’s Beau Rivage Resort and Casino recently earned national Telly Award honors, one of the most prestigious competitions in video and film production. Here’s the ad team at The Beau showing off their shiny new pals.